The role of politics in art is a large and complicated controversy. From one perspective, all jazz is social protest music. But there has arguably never been a time when so many jazz albums made political statements. 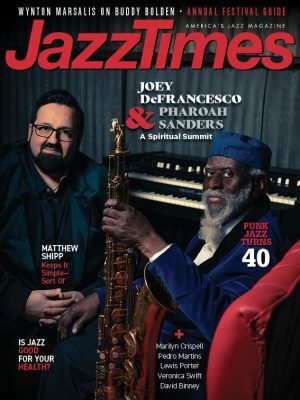 In the Trump era, jazz musicians feel compelled to acknowledge our “current tragedy” in their music, not only in anger or despair, but often as an offering of hope for renewal. Humanities is not narrowly a concept album, but undercurrents of both tragedy and hope run through it. Ake’s quintet contains A-list players who like to live on the edge: trumpeter Ralph Alessi, guitarist Ben Monder, bassist Drew Gress and drummer Mark Ferber. There is turbulence in this music. On “The North” Alessi solos in outcries, over Ake’s dark, obsessive piano vamp. But Ake rarely “comps” for other players. On “Stream” and the title track, he and Alessi solo intermittently. The rest of the time they overlay, in arcane counterpoint. As for Monder, he is the designated badass. His guitar notes, embedded in the clamor of pieces like “Groundwork,” have nasty jagged edges. Humanities is dense, crowded and fierce with energy. “You May Have Already Won” becomes frantic when everyone solos at once. Solidarity does not imply serenity. 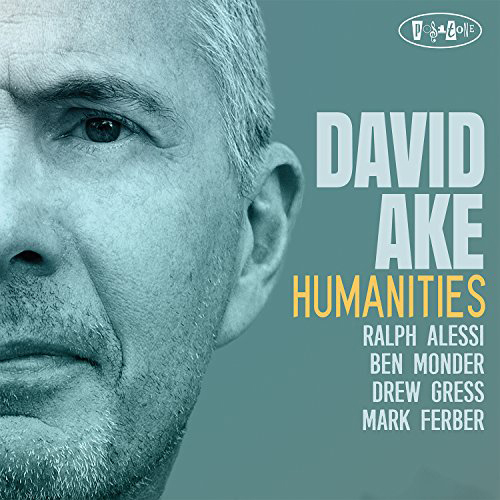 Preview, buy or download songs from the album Humanities by David Ake on iTunes. Read Michael J. West’s story on politics, protest & the president’s impact on jazz music.